These are groups that are affiliated with AHE. These moderators work together behind the scenes to see that all groups are following the AHE Ministry mission statement. We would enjoy having you join our e-mail lists. We’d love to get to know you better! AHE-Swap is an email list where we can buy and sell or swap homeschooling or household items among friends. 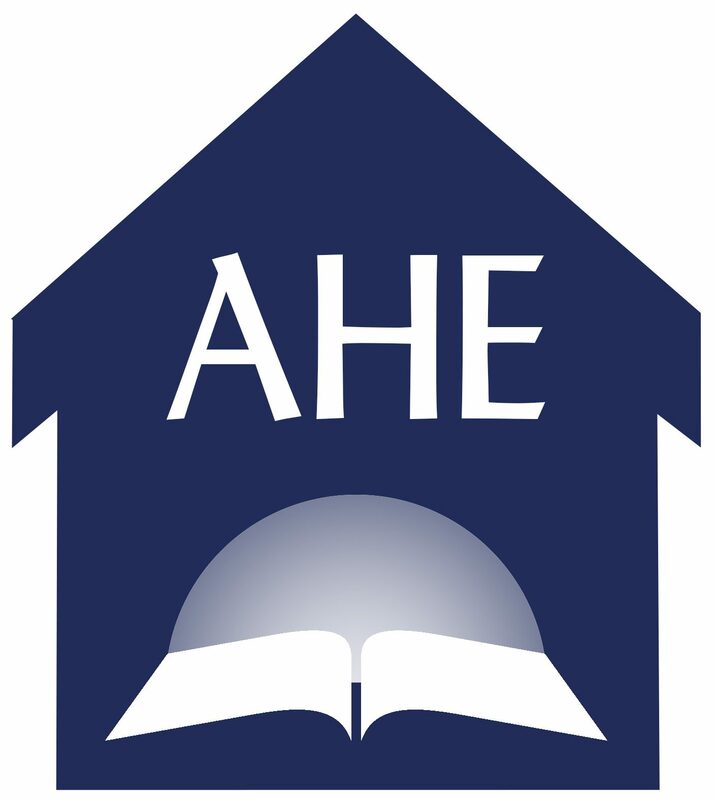 To join, you must be subscribed to the AHE e-Newsletter or the AHE-List. Subscription information is sent with the welcome letters on each list and with monthly reminders.